The print edition has arrived! 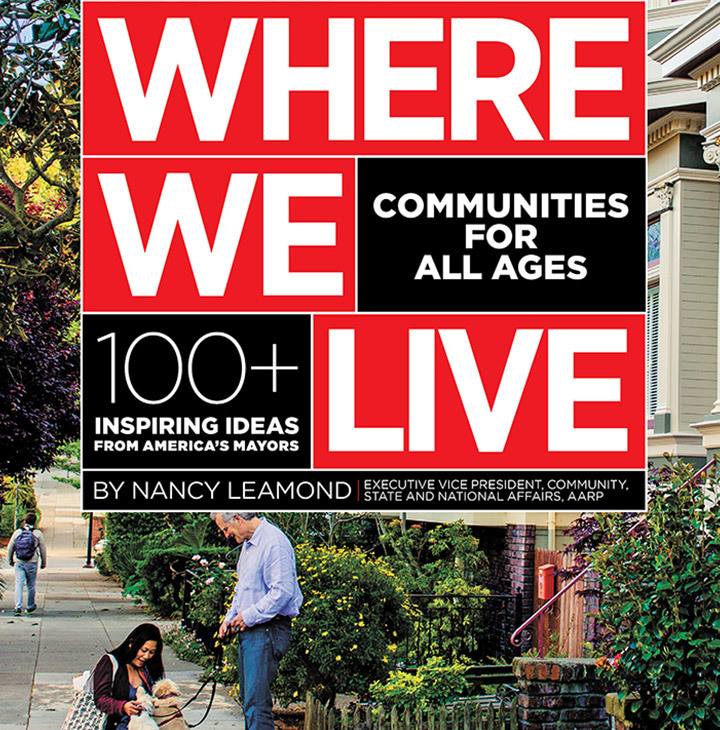 If you've already reserved a copy of Where We Live: Communities for All Ages — our free book of more than 100 inspiring ideas from America's mayors — your copy will arrive soon. If you'd like to order the book, you can do so now. Should We Write About Your Community? 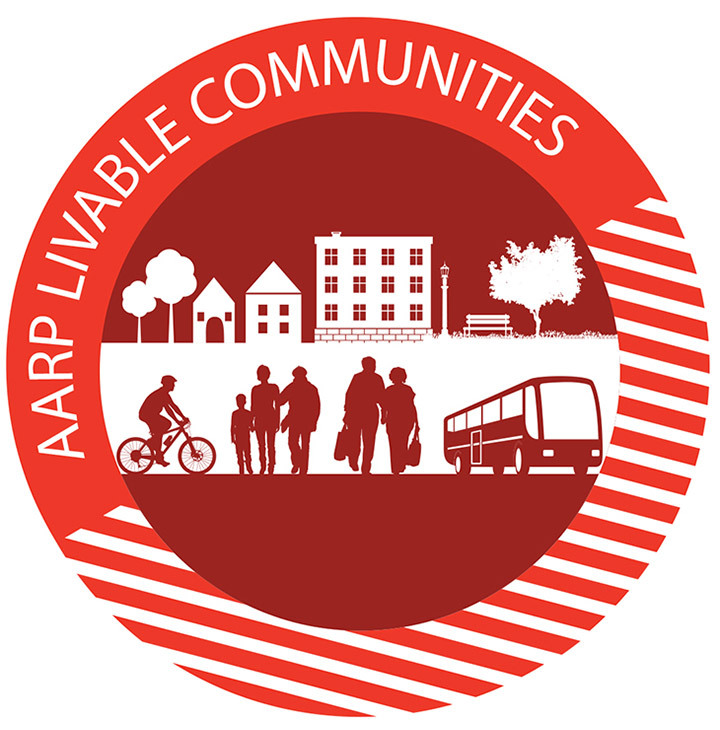 Help us share livability solutions that work so more communities can be livable for people of all ages. A Transportation Solution — Uber, Lyft and other ride-hailing services partner with hospital systems to help patients get to and from the health care they need.